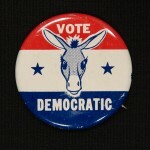 The Clinton Ivan Winslow Political Memorabilia Collection showcases American and British political memorabilia dating from approximately 1750 through the 1980s. All manner of materials is represented: buttons, pins, patches, tickets, brochures, ribbons, print, photographs, ballots, jewelry, bumper stickers. 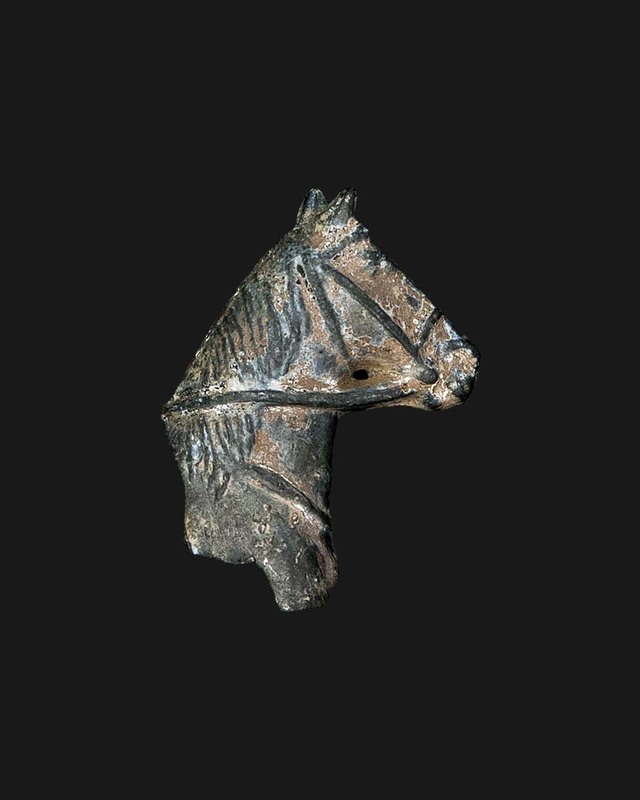 This digital collection showcases only a very tiny fraction of the total number of items. 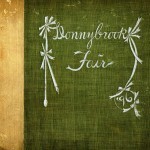 The collection in its entirety may be viewed in person at the Goucher College Library Special Collections & Archives. 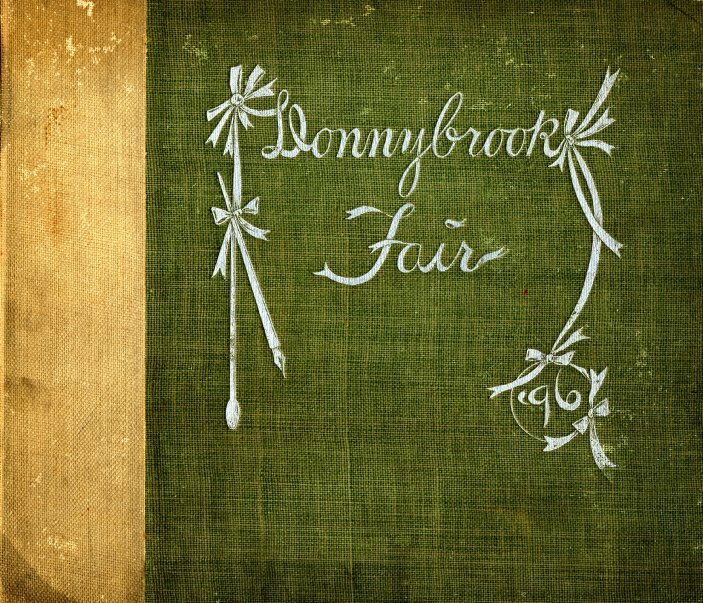 All years of the Goucher College yearbook, named the Donnybrook Fair, are online from 1896-2013 (No yearbook was published in 2008.) Before World War II, most yearbooks were published after the senior class had graduated so please pay attention to senior class and academic year dates when researching. 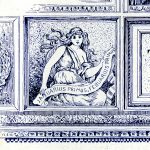 Finding Aids for Goucher College Library Special Collections & Archives contains the finding aids and collection guides for material held within the college. 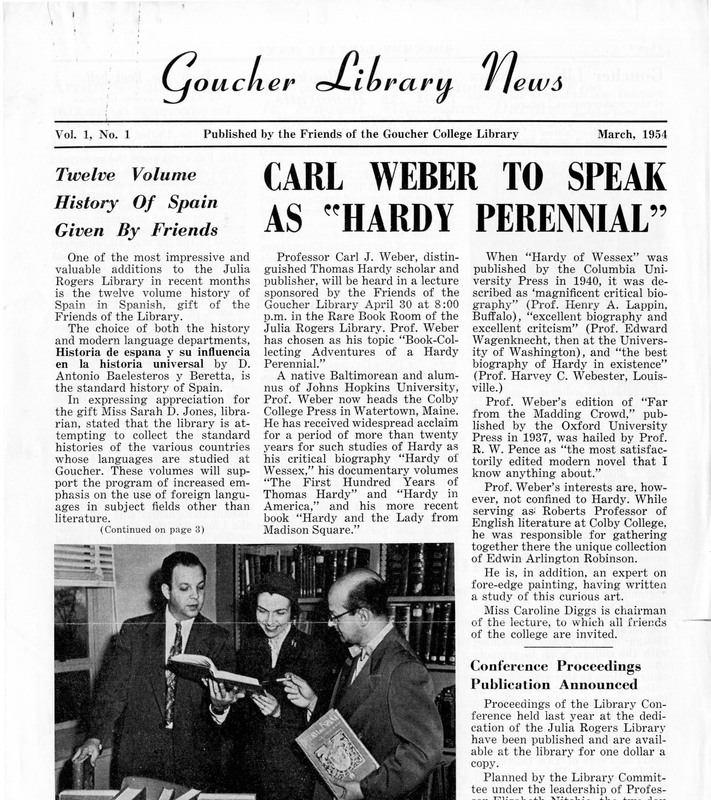 The Friends of the Goucher College Library Newsletter Collection contains the organization’s newsletters from the first issue in 1954 to the present. 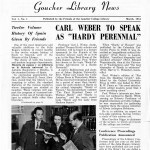 The newsletter from 1954 to 1998 was titled “Goucher College Library News” and “Focus: Friends of the Library Newsletter” from 1998 – present. 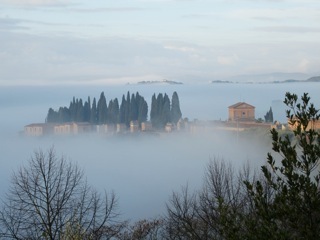 Goucher Abroad is a collection of digital images and essays that reflect the observations of the Goucher community engaged in study or work around the globe. These items will be published online as a collection documenting the experiences of Goucher students, faculty and staff during their time abroad. 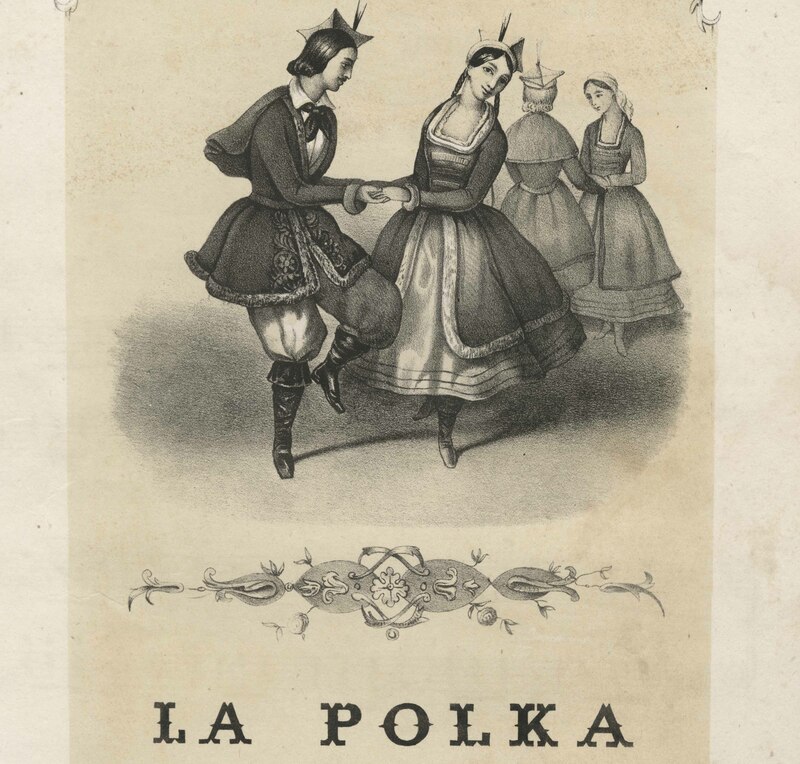 This collection features images of physical objects that are stored in the Goucher College Special Collections & Archives. 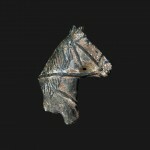 These objects may relate to the history of the college, the Epsom Farm formerly situated on the site of the campus or other diverse items. 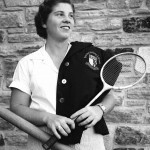 The Goucher College Archival Photograph Collection documents the students, faculty and staff of Goucher College, formerly known as The Woman’s College of Baltimore. The Goucher College Handbook Collection showcases digitized handbooks detailing the student conduct standards, policies, and procedures from a particular academic year. The handbooks were designed to orient students to campus and college life. The handbooks allowed a student to familiarize themselves with the college rules and regulations for the dorms, social outings/dating and/or general academic/course information. 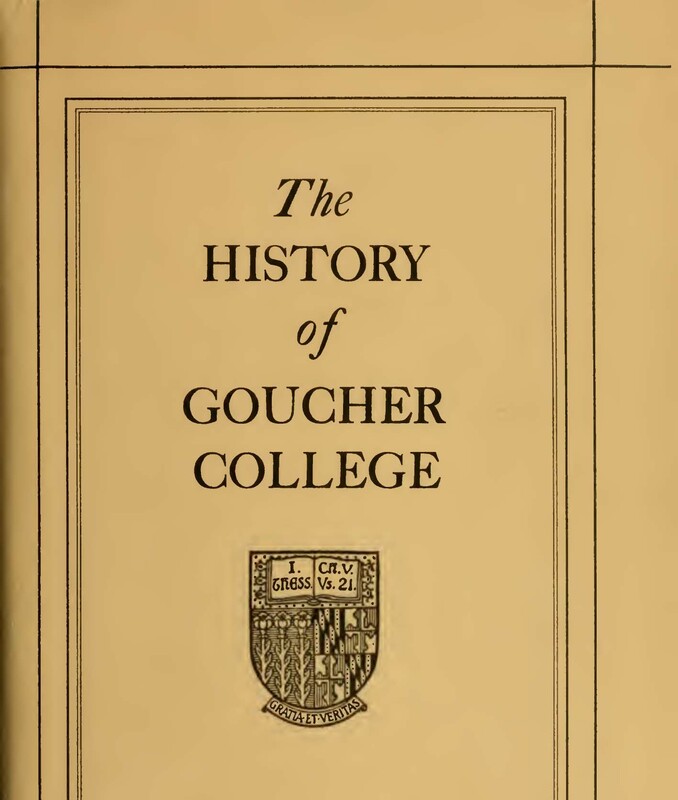 The Goucher College Historical Documents and Ephemera Collection contains information pertaining to the founding of The Woman’s College of Baltimore (name changed in 1910 to Goucher College) as well as many late 19th century and early 20th century documents. 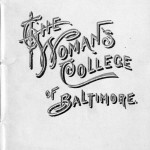 The majority of the earliest documents are from The Methodist Episcopal Church’s Women’s Educational Association Baltimore Conference of Women held in 1884 and subsequent fundraising efforts for the founding of the college. 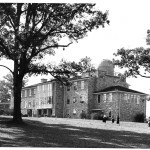 Additional items include materials from Goucher College Presidential Inaugurations, life on Epsom Farm (the estate formerly on Goucher College’s land) and materials from themed semesters. Currently, only select issues of The Kalends and Preface are available through the Goucher College Digital Library. Titles and issues not found online may be seen in person at the Goucher College Special Collections and Archives. 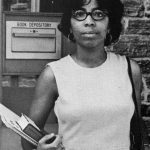 The Goucher College Oral History Collection consists of interviews conducted by faculty, staff, and students of Goucher College. The interview subjects range from Goucher community members, alumnae/i, and Holocaust Survivors. To learn more about the Oral History Collection, please contact the Curator of Special Collections and Archives via archives@goucher.edu or (410-337-6347). 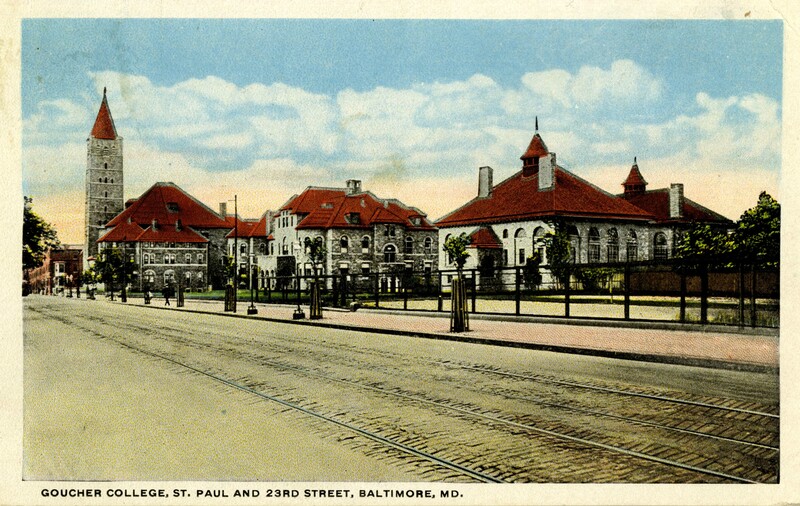 The Goucher College Postcard Collection showcases the complete collection of postcards from both the downtown Baltimore, Maryland (in use from 1885 – 1953) and Towson, Maryland (in use from approximately 1945-present) campuses. 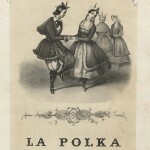 The Goucher College Printed Music Collection contains sheet music from pre-Civil War up to the 1970s. Chrystelle Trump Bond, a professor of dance at Goucher College, donated the majority of the materials after a lifetime of collecting. The late 19th and early 20th centuries are the best represented eras and most of the music is dance related with parts for piano and voice. 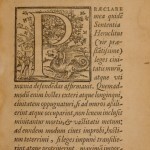 Access to this collection was made possible by the Katherine Parker Scholl Library fund. 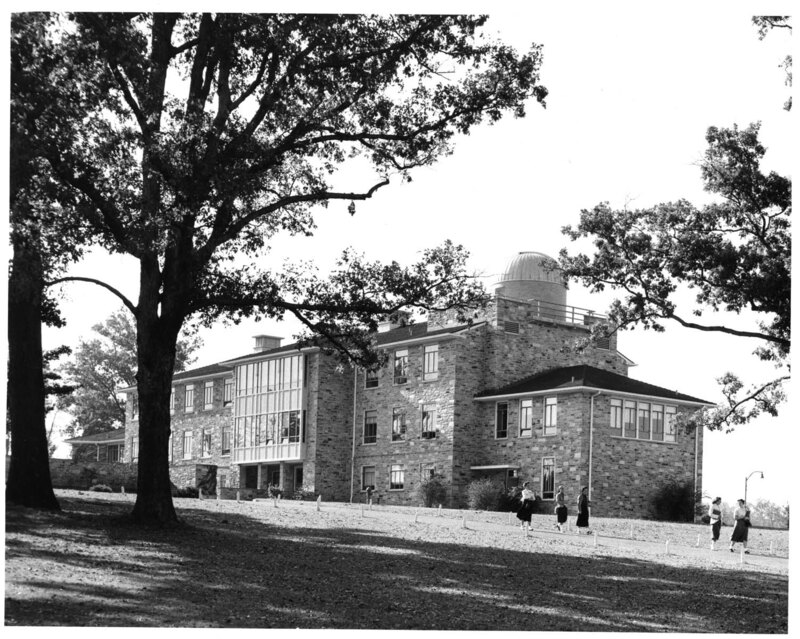 Goucher College Published History Collection includes various materials related to the history of Goucher College. 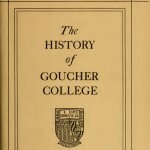 Two books in particular form the basis for this collection: “The History of Goucher College” and “The History of Goucher College, 1930-1985.” Other works in the collection include memoirs by faculty and staff, chronologies and brochures relating to Goucher College history. 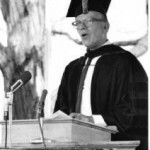 The Goucher College Speakers Collection is an archive of audio recordings from distinguished scholars, teachers, and practitioners to advance local and national dialogues on pressing issues of our time. The recordings offer the community – both on campus and beyond — to participate in the intellectual life of the college through open dialogue on topics both relevant and timely. The Speaker Programs include The President’s Forum, Robert & Jane Meyerhoff Visiting Professorship Series, The Roxana Cannon Arsht ’35 Center for Ethics and Leadership, The Myra Berman Kurtz ’66 Seminar, the Athenaeum Library Series, and Commencement. Please note that many of the digitized copies are scans of microfilm from the 1990s so quality will vary. All copies held by the college (both the Goucher College Library and Quindecim office) are currently digitized and online. If you do not see an issue here then we do not have a copy at this time. If you have a copy not listed here and would like to donate it, the Goucher College Library would love to have it! Access to this collection was made possible by the Friends of the Goucher College Library. 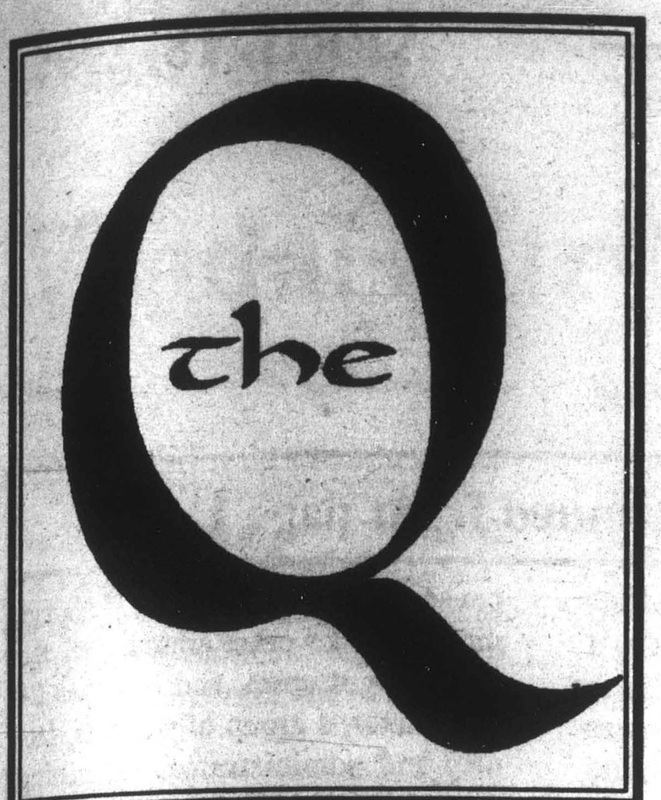 The Goucher Quarterly was the alumni publication of Goucher College. 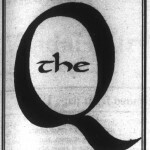 It was previously known as the Goucher Alumnae Quarterly from its first issue in 1921 until 1971 when the name was changed from Goucher Alumnae Quarterly to Goucher Quarterly. 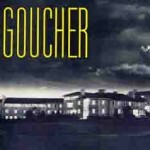 The name was changed again to the Goucher Magazine with the Winter 2015 issue. Please note that some issues of the Goucher Magazine are titled Goucher Newsletter and may be print or email only. Each issue highlights former and current student activities, campus events and class notes. Due to privacy concerns, the class notes section is removed from online viewing for issues published within the last 50 years. 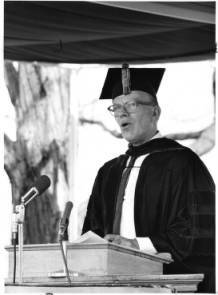 James Wilson Bright’s 4,000 volume teaching collection includes Anglo-Saxon, Middle English, and Early Modern English texts that supported centuries of scholarship in English studies. 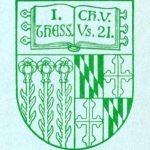 This collection, hosted by Digital Maryland, contains the John Franklin Goucher papers from Goucher College and the Baltimore-Washington Conference Archives at Lovely Lane United Methodist Church. Among the items included are diaries, correspondence, photographs, writings and publications. John Franklin Goucher, born in 1845, was a Methodist Episcopal Church minister in Maryland. 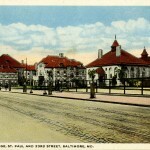 Dr. Goucher donated land for the creation of the Woman’s College of Baltimore City, founded in 1885, which was subsequently named after him. 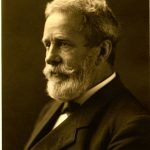 He served as president of Goucher College from 1891-1908 and continued on as a board member until his death in 1922. 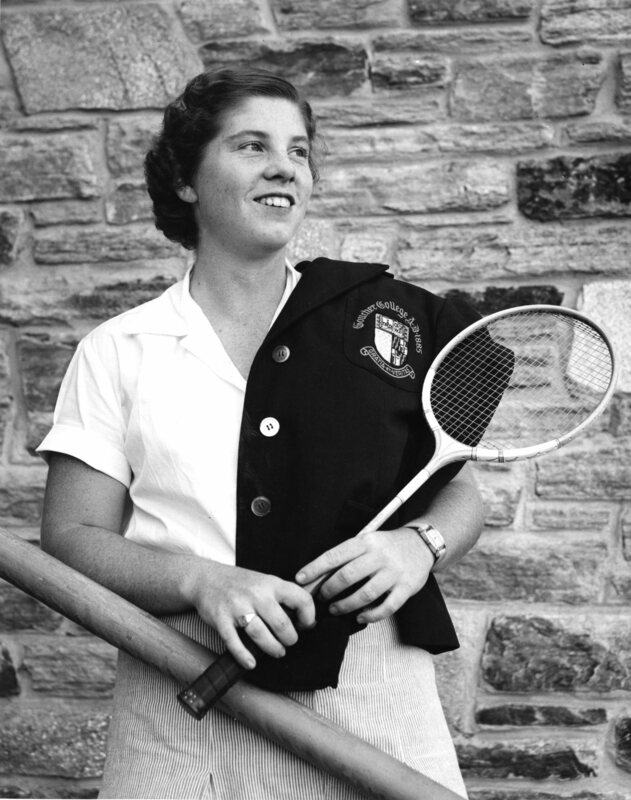 The Notable Goucher Alumnae/i Collection showcases images of distinguished alumnae and alumni from Goucher College. Some individuals may not have graduated from the college but attended for a period of time.